Just a reminder that you can double the impact of your charity donations by giving to International Bird Rescue until 11:59 p.m. on New Year’s Eve (Wednesday)! 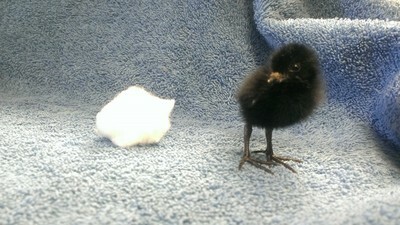 An anonymous donor is currently matching online donations to International Bird Rescue. 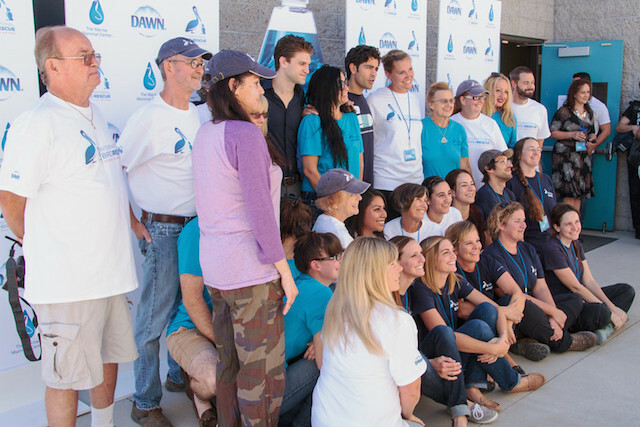 Please make your tax-deductible gift today! 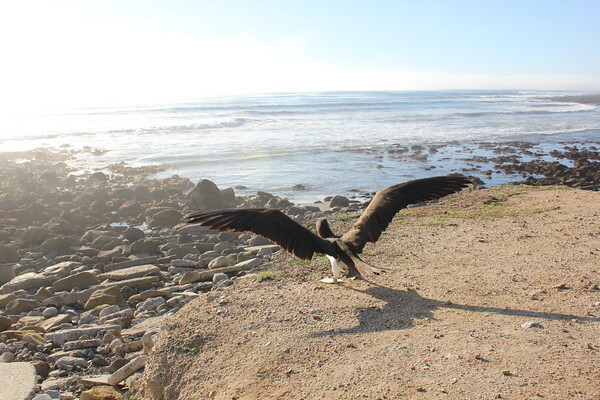 Release snapshot: A wayward Brown Booby — found injured in Alaska, nearly 3,000 miles from its range — is released in Southern California on December 22. Many thanks to our friends at the Alaska Raptor Center and Alaska Airlines for assisting in the care and transport of this remarkable bird. 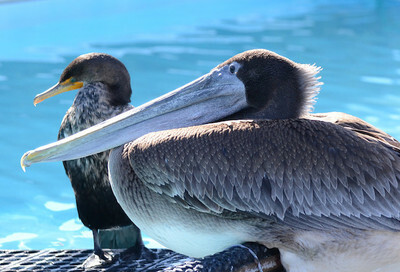 This week’s featured patients are cohabiting outdoor Pool B of International Bird Rescue’s San Francisco Bay center. All belong to the family Anatidae, which comprises ducks, swans and geese. 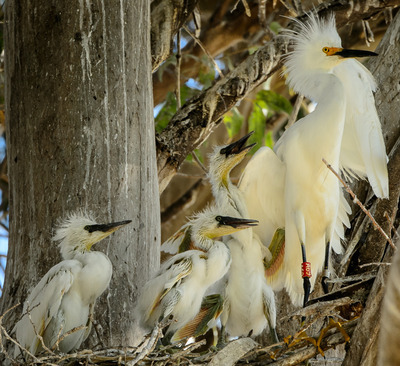 The birds you see here are susceptible to crash-landings in urban areas and are often found stranded in cities following major storms — the variety of which we’ve experienced in California during recent weeks. 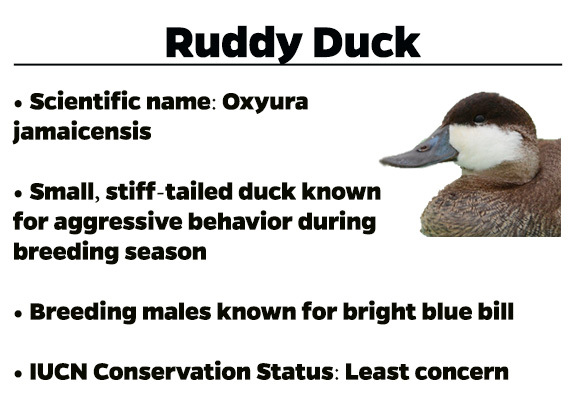 The female Ruddy Duck in the foreground belongs to the genus Oxyura, composed of stiff-tailed ducks. Like grebes, these birds have legs placed far back on their bodies — an evolutionary feature that aids in diving propulsion as the birds hunt for underwater prey, but renders them largely immobile and helpless on land. 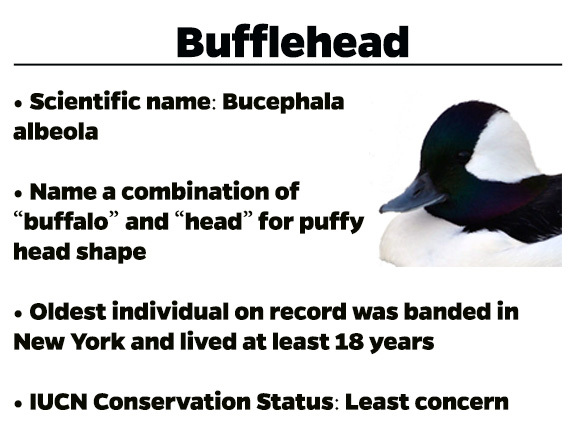 Both the two female Buffleheads and female Common Goldeneye belong to the genus Bucephala of sea ducks. 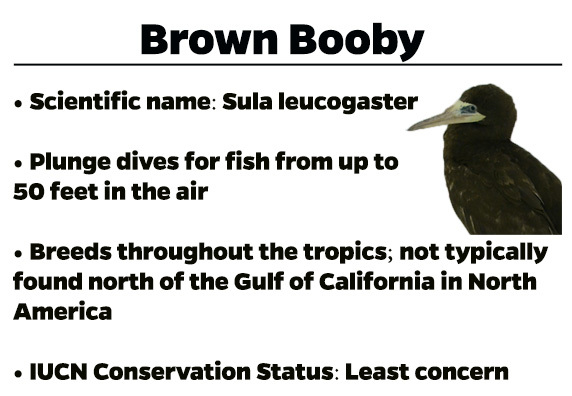 They nest in tree cavities and will forage underwater for crustaceans and aquatic insects. 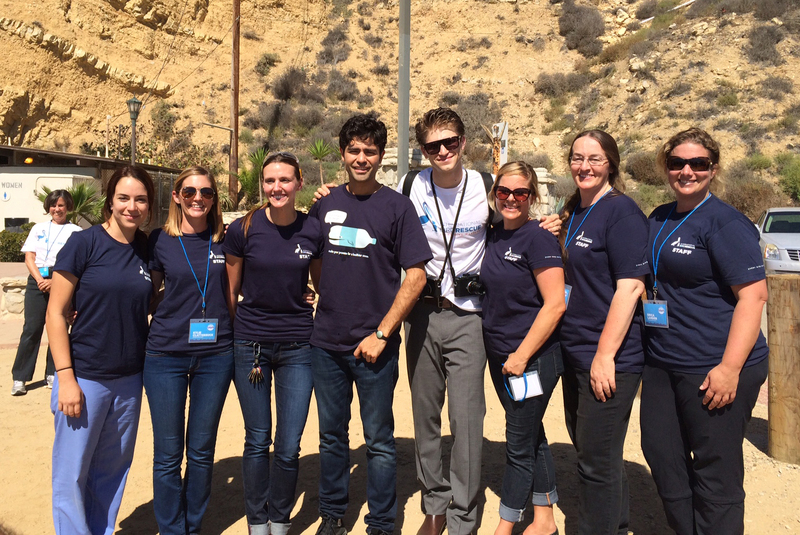 To date, our San Francisco Bay center located in Fairfield, CA, has cared for 3,154 birds in 2014 — a 15% increase over last year with two weeks still to go before 2014 ends. 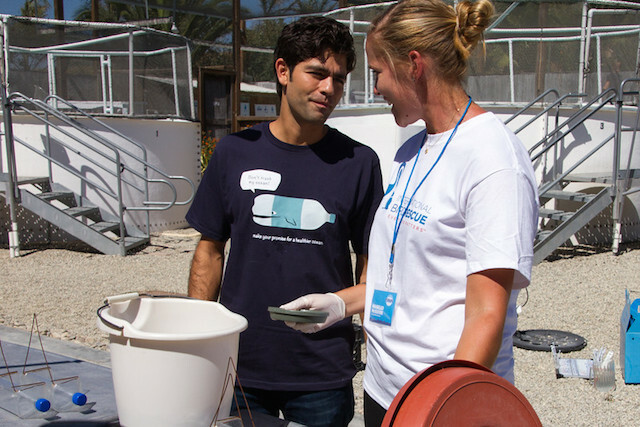 Your contribution makes this care possible. 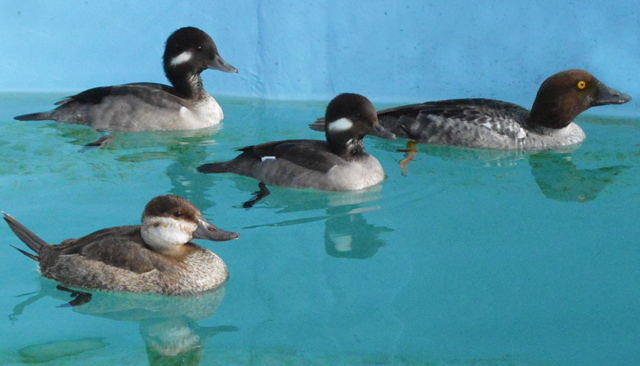 For another look at our outdoor patients, visit our BirdCam for a live look at our grebes in Pool F.
Good news! 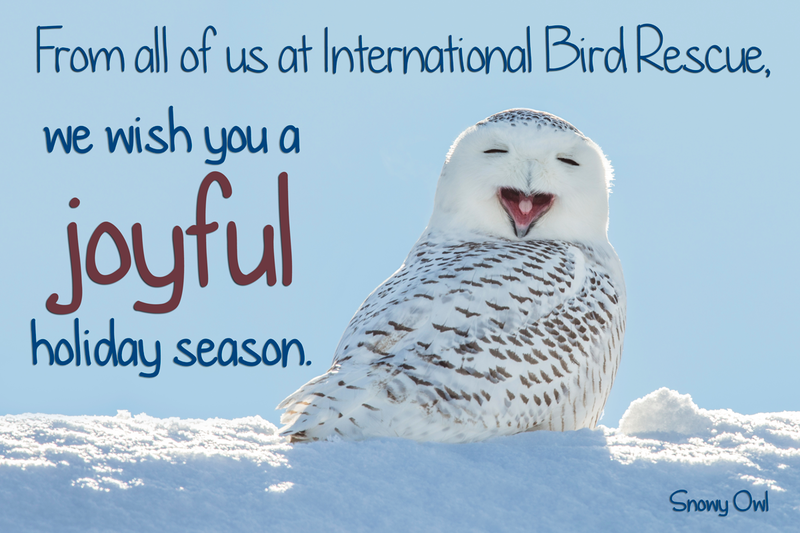 Thanks to your support, International Bird Rescue’s year-end online giving campaign is off to a great start. As of today, we’ve raised 61% of our $30,000 goal. Not only is a year-end gift to International Bird Rescue tax-deductible, but also it supports a growing number of patients coming to our wildlife hospitals as winter arrives. 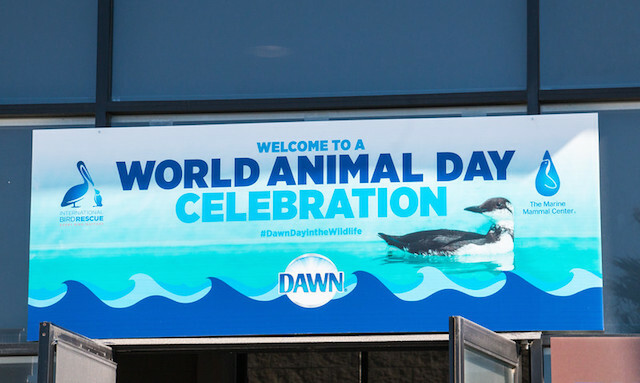 Among them: 16 Western Grebes currently being treated at our Los Angeles center. 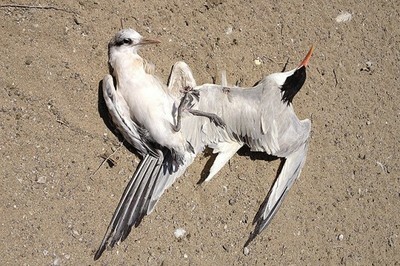 This species, shown above, is commonly affected by marine pollution as well as severe storms, which can knock grebes to the ground in urban areas where they cannot regain flight (grebes need a runway of water to become airborne). All grebes are labor-intensive patients. 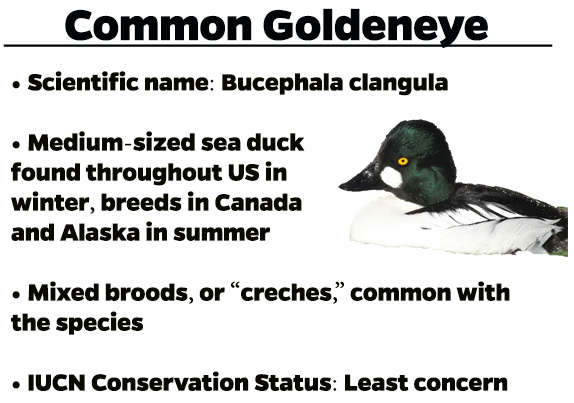 They’re also wonderful birds that we hope will be common sights along our coasts for generations to come. 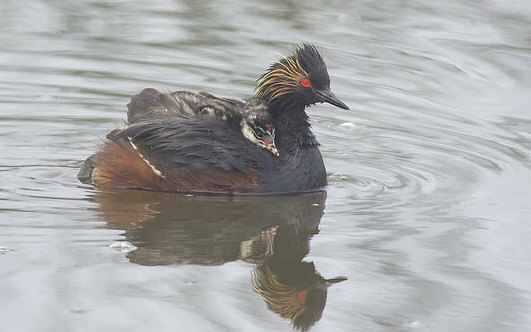 The Western Grebe’s courtship ritual is the stuff of avian legend! 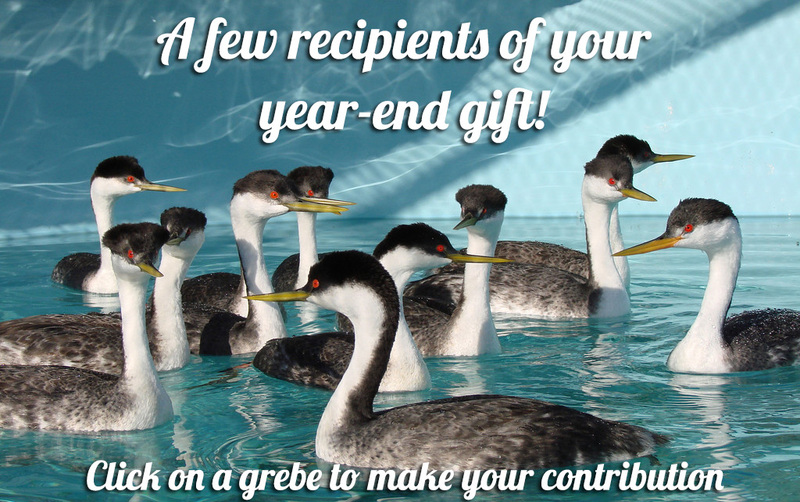 This season, you can even “adopt” your own grebe, and we’ll send an official adoption certificate to you or to your gift recipient. Please allow up to two business days for an email version to be sent out, and one week for a certificate via standard mail. 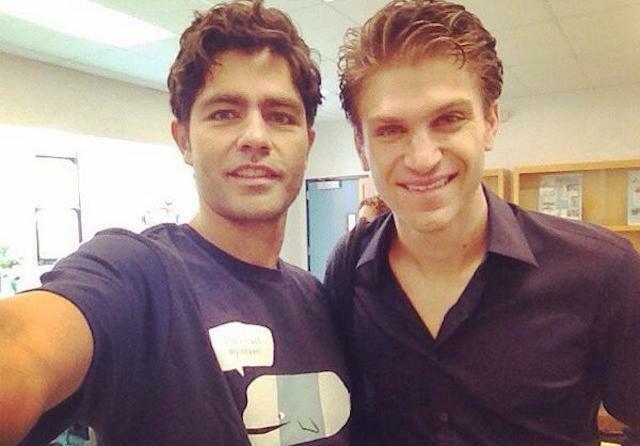 December 31 is coming soon! 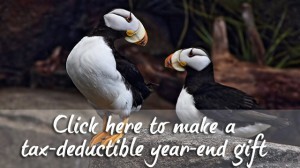 Please make a tax-deductible gift to help us meet our goal for the birds cared for 365 days a year. 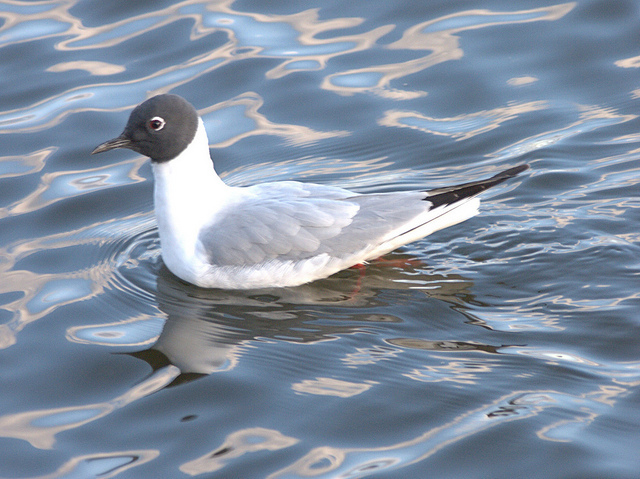 This week’s featured patient is a Bonaparte’s Gull, the only gull species known to nest in trees. 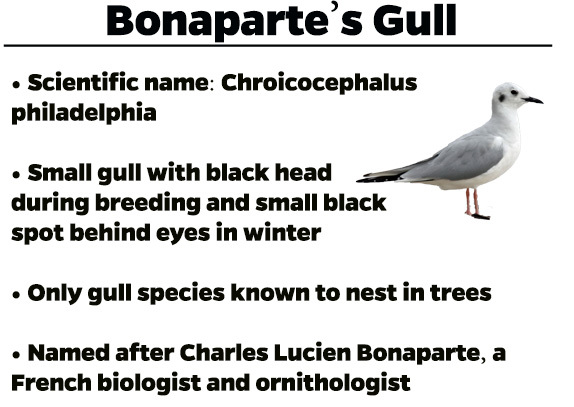 It’s named after a historic figure, though not the one you’re thinking of: Charles Lucien Bonaparte, a 19th century French biologist and ornithologist who made significant contributions to American ornithology, is the bird’s namesake. 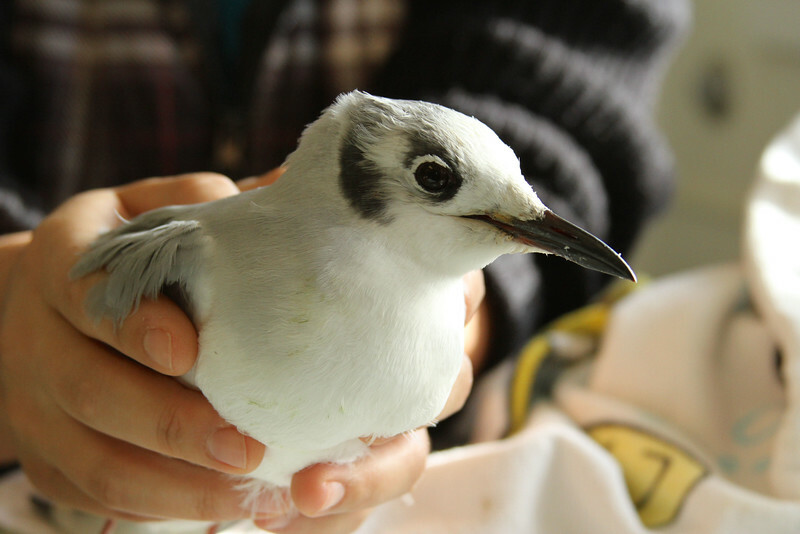 Shown here during an exam at International Bird Rescue’s San Francisco Bay center, this Bonaparte’s Gull was found at a winery in Healdsburg in Sonoma County, about 70 miles from us. 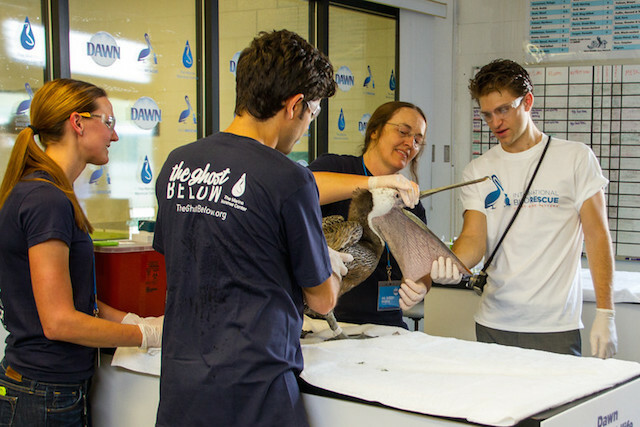 The patient was originally brought to Sonoma County Wildlife Rescue prior to transfer to International Bird Rescue, which cares for many gull species, including California Gulls, Heermann’s Gulls and Mew Gulls. The bird has a laceration across its hip as well as a foot wound. However, we’ve seen that the gull is eating very well and can fly. Currently we’re housing the bird in an indoor enclosure. We’ll keep you posted on the recovery process! 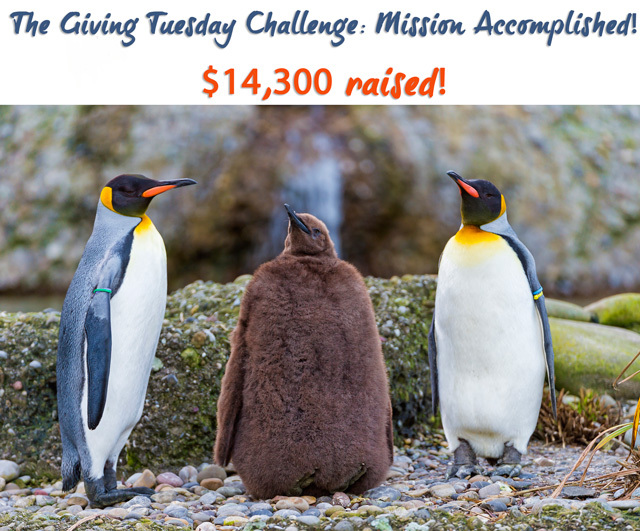 Thanks to you, our #GivingTuesday was off the charts. 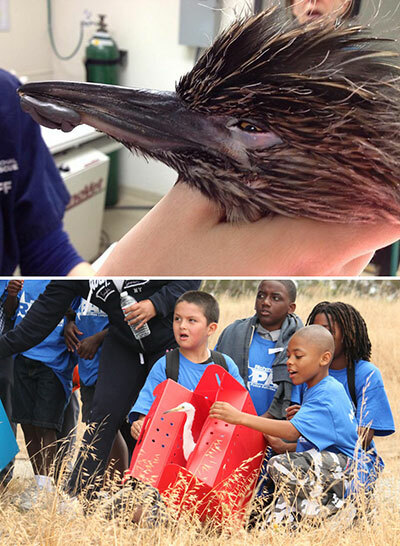 We’re so thrilled by the support of bird lovers everywhere during #GivingTuesday. Thanks to you, we surpassed our $10K goal. You can make your year-end gift for birds here. 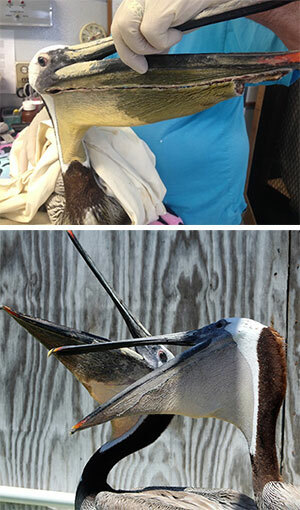 Pink the Pelican’s slashed pouch required two operations and nearly 600 stitches. On April 16, 2014, a California Brown Pelican staggered between lanes of traffic in Long Beach, Calif., flapping his wings with what little energy he had left. When an animal control officer approached the bird, it became clear why this animal was too exhausted to escape capture. 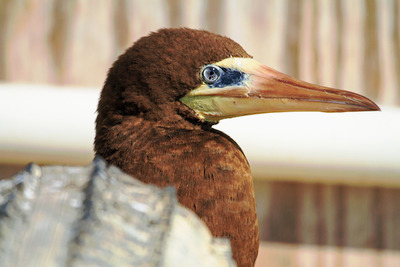 The pelican’s throat pouch, used to hold fish caught by spectacular plunge diving into the ocean, was mutilated, having been cut from ear to ear. 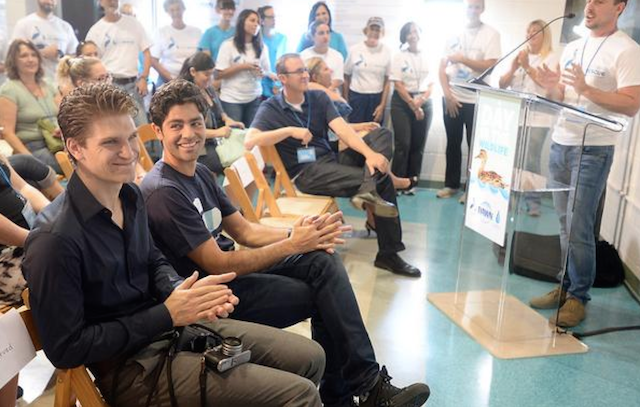 “Pink” flies free after eight weeks in care at our Los Angeles center. 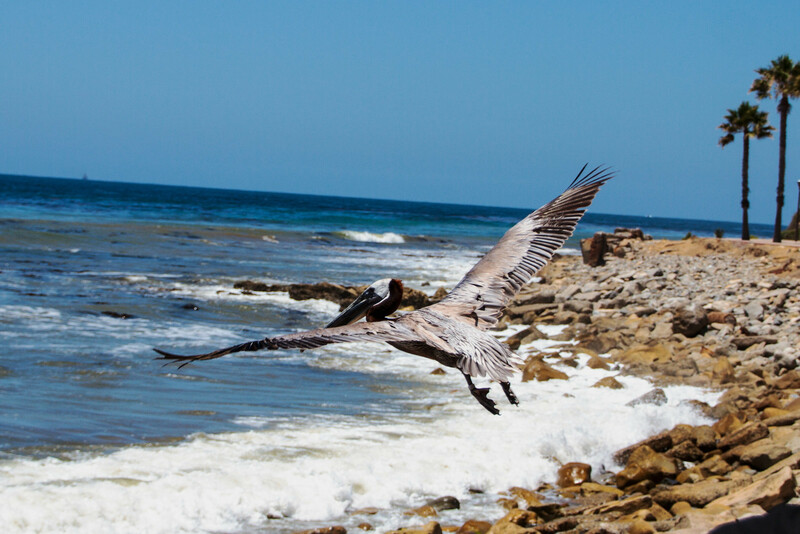 The story of “Pink the Pelican” is one that begins with the worst of humankind, but ends with the best. In a story followed by national media, Pink was starving as a result of a deliberate attack by an individual or individuals who, to this date, remain at large. 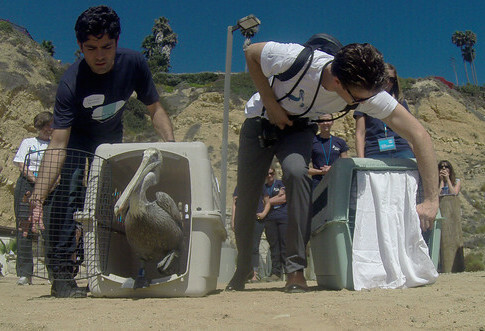 Thankfully, pelicans are resilient animals and respond well to expert veterinary and rehabilitative care. 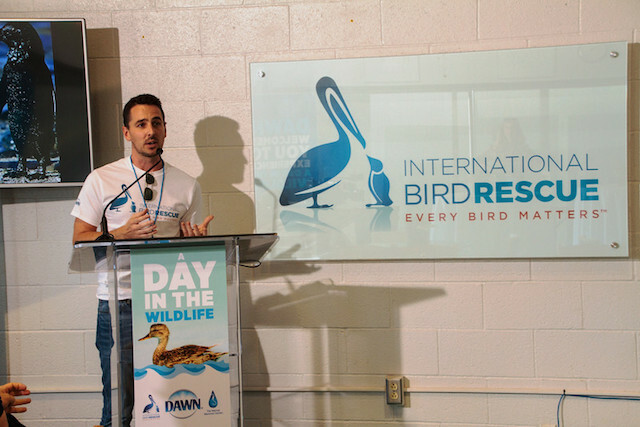 International Bird Rescue’s reputation in caring for seabirds is unmatched the world over. 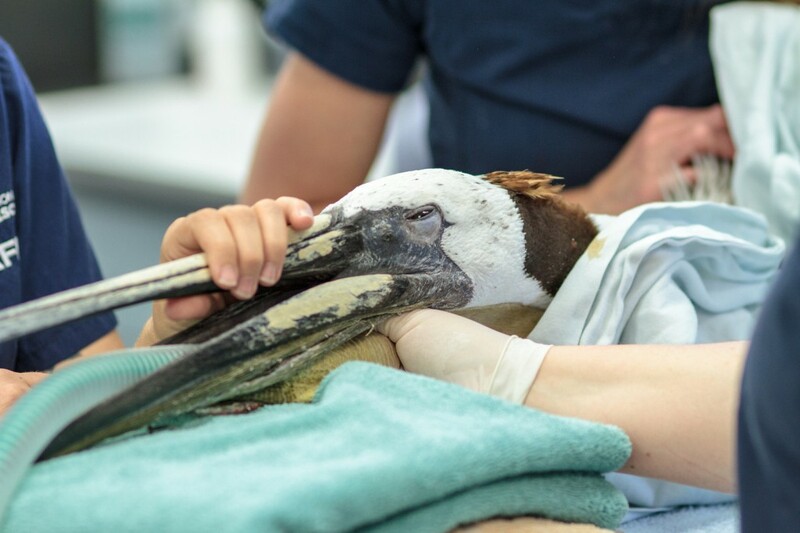 This new patient, who wore a pink temporary leg band while at our Los Angeles wildlife hospital (thus the bird’s nickname in the news), was nursed back to health over the course of several weeks. When Pink was strong enough to withstand surgery, our veterinarian sewed his throat pouch back together — a feat requiring two operations and nearly 600 stitches. It’s your support that makes this hard work to save animals possible. And that’s why I’m writing to you today. 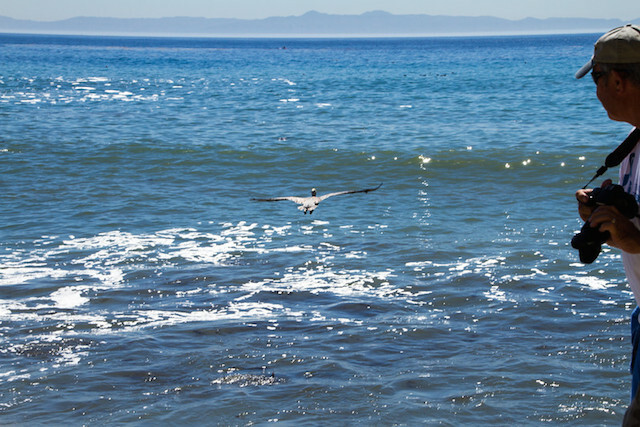 Pink was released on the sunny afternoon of June 5, leaping from his crate and soaring above the waves as Catalina Island loomed in the distance. 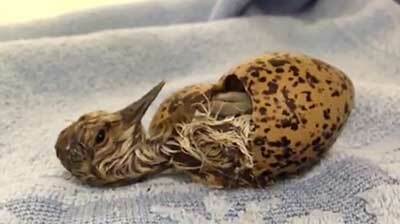 It was a new chapter of life for this bird. 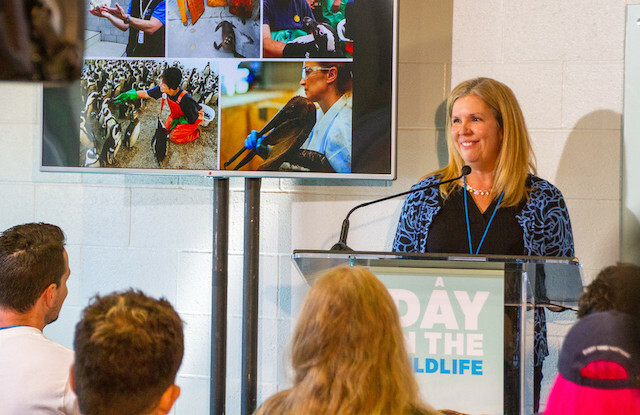 One week later, a chapter of International Bird Rescue’s own history came to a close: Jay Holcomb, our executive director who began his career saving birds from oil spills in 1971, died from cancer at age 63. When you give $50, $100, $500 or more, know that your contribution directly saves the lives of animals like Pink. 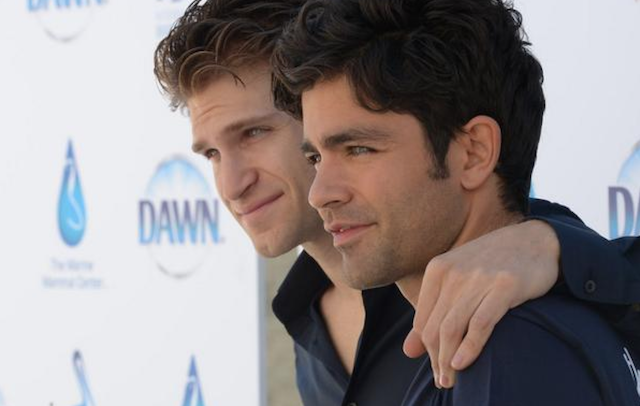 And your gift is tax-deductible. With our patient numbers over 15% higher this year compared to 2013, your year-end gift is more important than ever. 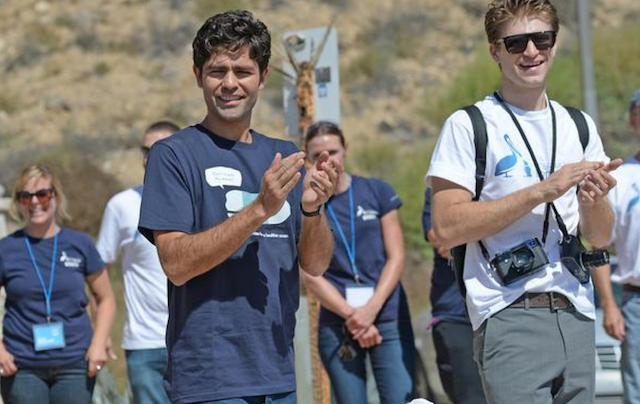 Will you help protect the world’s precious birds? 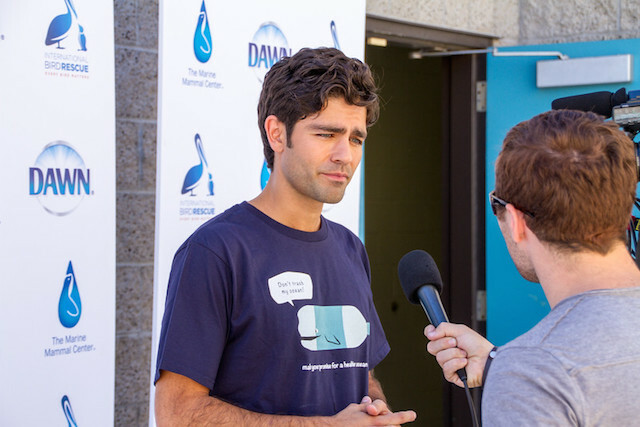 PS- #GivingTuesday, one of our most important online fundraising days of the entire year, is coming up in just a few days. 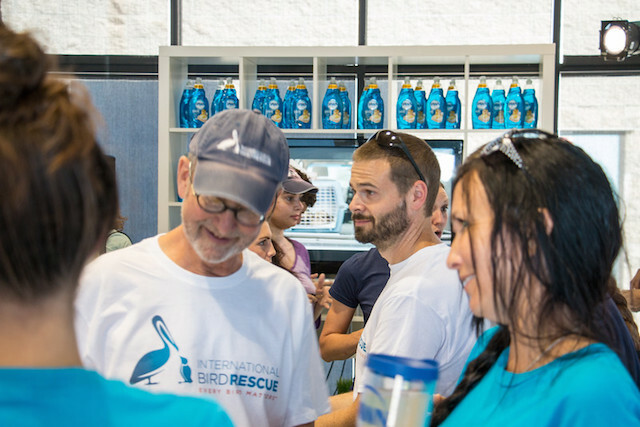 If you’d like to make an additional contribution to serve as a matching challenge for International Bird Rescue online fans, please email us, and we’ll reply ASAP. We could really use your support! Thanks.